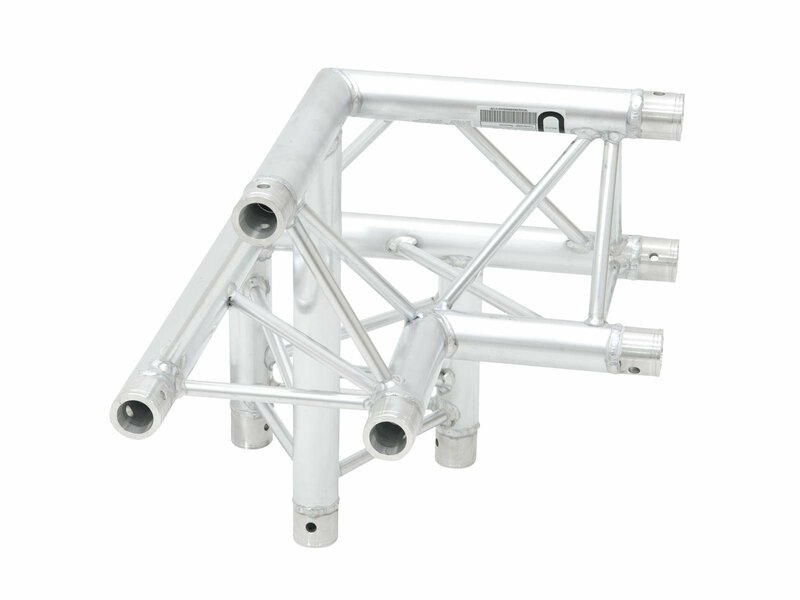 TRILOCK 6082 is a 3-point truss system made of aluminum. The individual elements are connected via three cones, pivots and pins. TRILOCK 6082 is made of EN-AW 6082 T6 (AlMgSi1 T6) alloy for even higher loads. The advantage of the conical connection system is that the cones completely fit into the main chords so that highest load capacity is guaranteed. The Quick-Lock system enables fast, efficient and highly aesthetic assembly when the truss constructions are frequently assembled and dismantled. The three main chords are made of 50 mm aluminum tube with 2 mm wall thickness and offer a good relation between strength and weight. The braces have a diameter of 16 mm with 2 mm wall thickness and leave enough space for installing couplers, hooks and clamps. With 290 and 257 mm outer dimensions, TRILOCK QTTR is a stable truss system for higher loads and extended durability. This system is mainly designed for intense use in stage installations, fair installations, event installations but also for permanent installations in discotheques and theatres. Its polished surface makes this universal system a real eyecatcher. 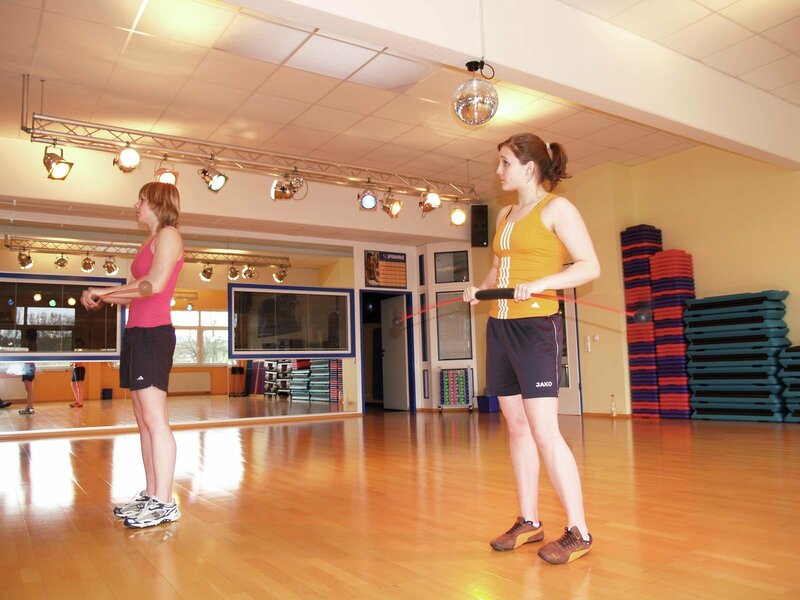 Due to its wide range of standard system lengths, corners, circles and accessory, this system is highly versatile and offers unlimited design possibilities. 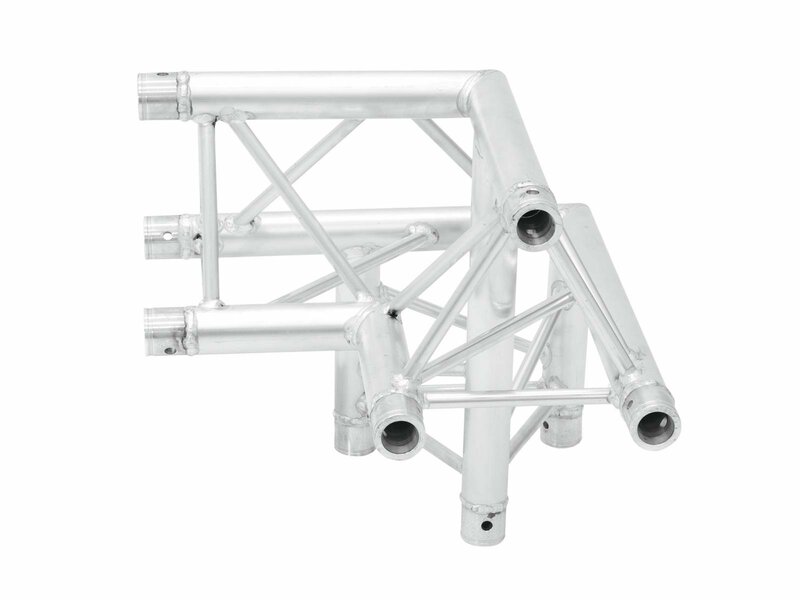 The production of this truss system is TUV-monitored. The load table as calculation base can be downloaded from the Internet before buying the product! The three main chords are made of 50 mm aluminum tube with 2 mm wall thickness and offer a good relation between strength and weight. The braces have a diameter of 16 mm with 2 mm wall thickness and leave enought space for installing couplers, hooks and clamps. 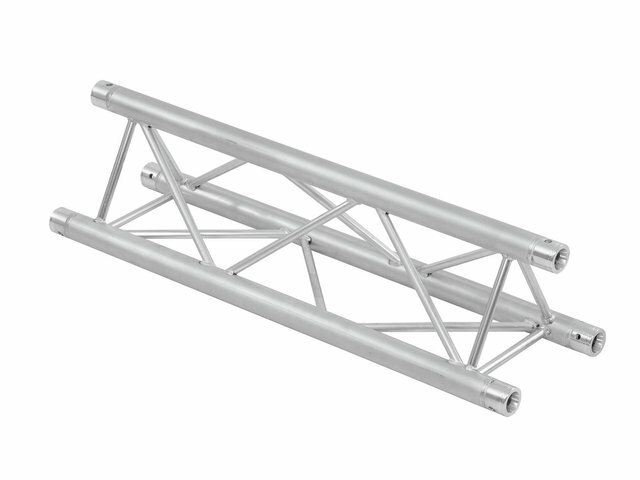 With 290 and 257 mm outer dimensions, TRILOCK 6082 is a stable truss system for higher loads and extended durability.